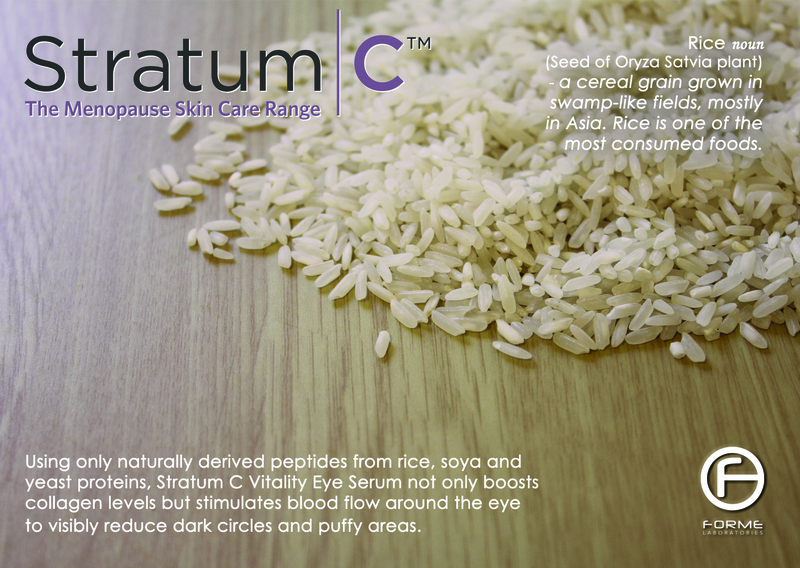 ← Menopause Skin Survival Kit – 6 Stratum C Products for just £150! 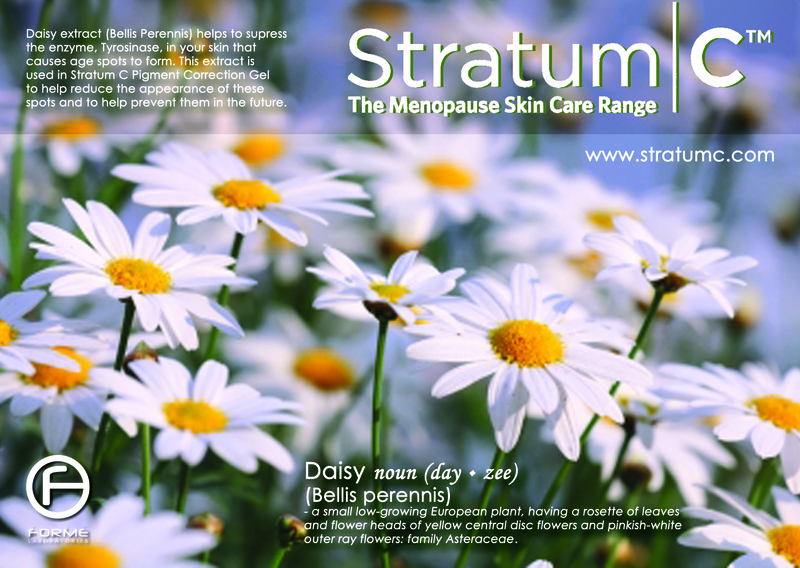 Stratum C Menopause Skin Care is specifically formulated for sensitive mature skin and uses a combination of nature and science to bring you the highest quality and efficacy, to help maintain healthy skin throughout menopause. 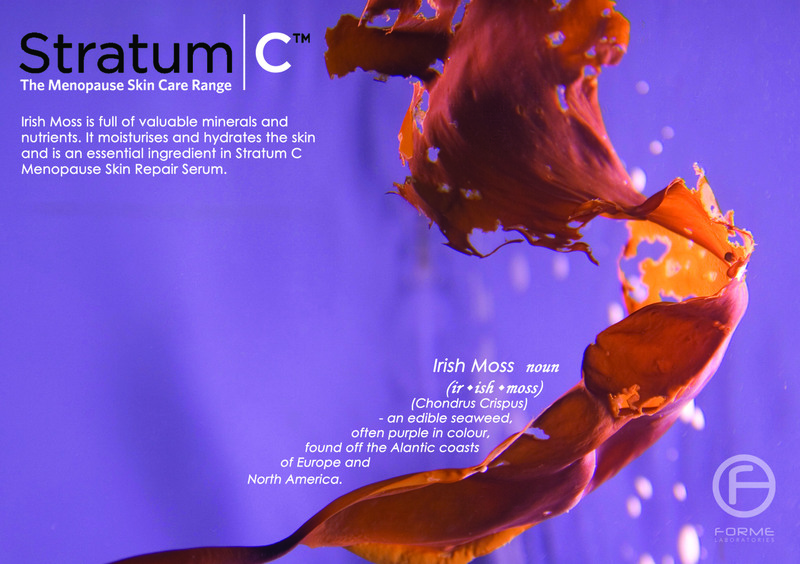 We have created some info-graphics to demonstrate the fantastic benefits of Stratum C products and their ingredients, please share them on social media and send them to friends to spread the word about these fab products! 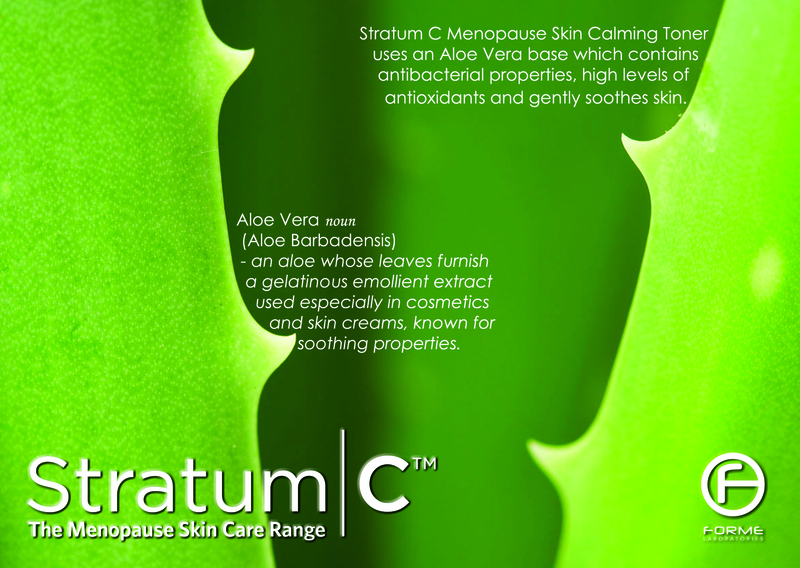 As seen in Daily Mail, Daily Mirror, YOU Magazine, Harper’s Bazaar, Woman’s Own Mag, My Weekly Magazine, The Lady, Beauty Shortlist, Daily Express, Natural Health Magazine, Hello! 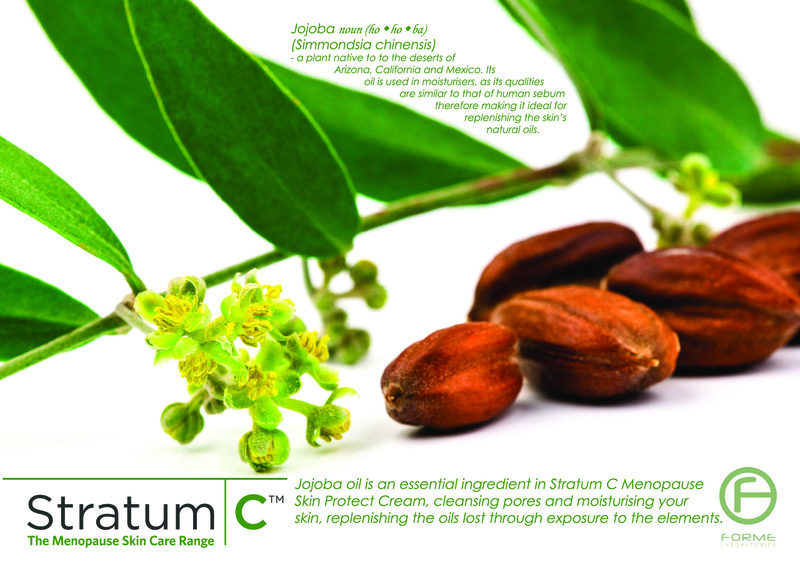 Magazine, Cosmetics Magazine, Modern Spa Magazine, Cosmetics Business Magazine, Celebrity Angels, High50, Live to 100 with Dr Hilary Jones, Get the Gloss, Take a Break, At Home Magazine with Lorraine Kelly, American Spa Magazine, Aesthetics Journal, Prima Magazine/AllAboutyou.com, Metro, Hale & Bowden Magazine, Psychologies Magazine, The Guardian and many more. 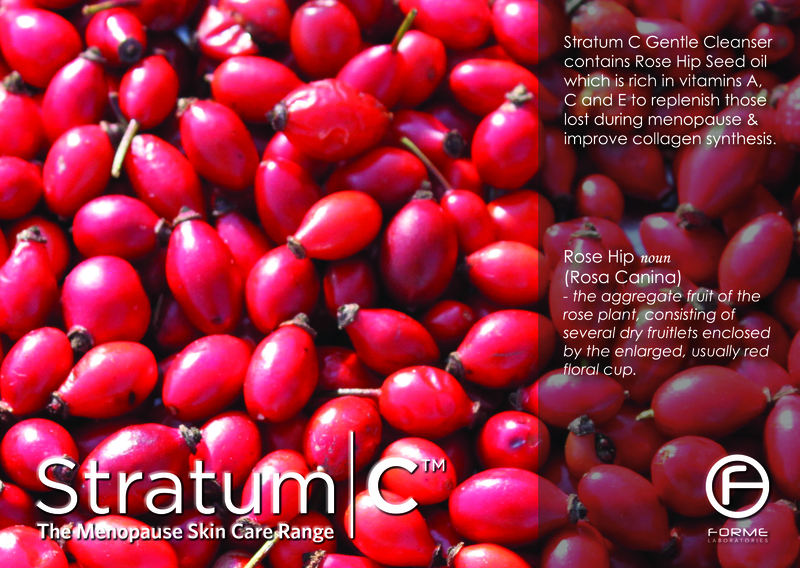 Stratum C is also top skin care favourite of Linda Barker, celebrity interior designer and TV personality. 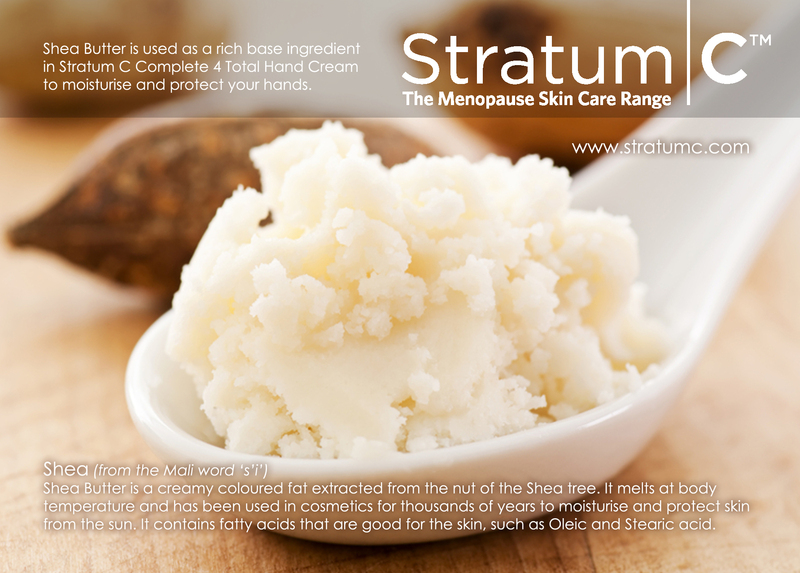 For more information about the Stratum C Menopause Skin Care range, visit the website http://www.stratumc.com, or contact them directly via email on info@formelabs.com or by phone on +44 (0) 1252 267 950.